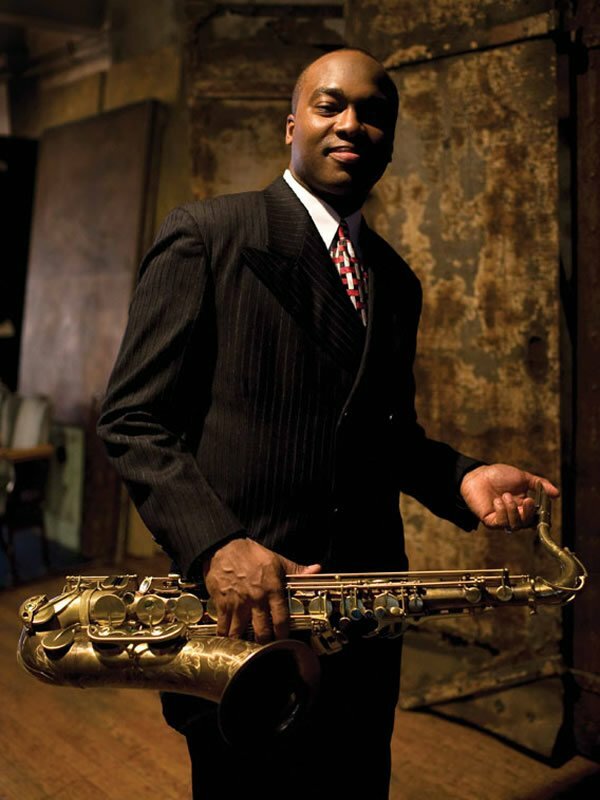 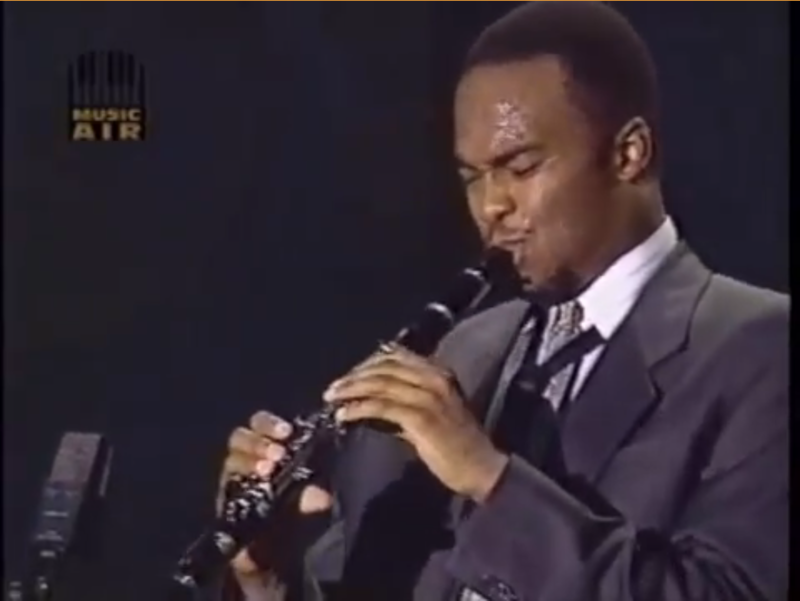 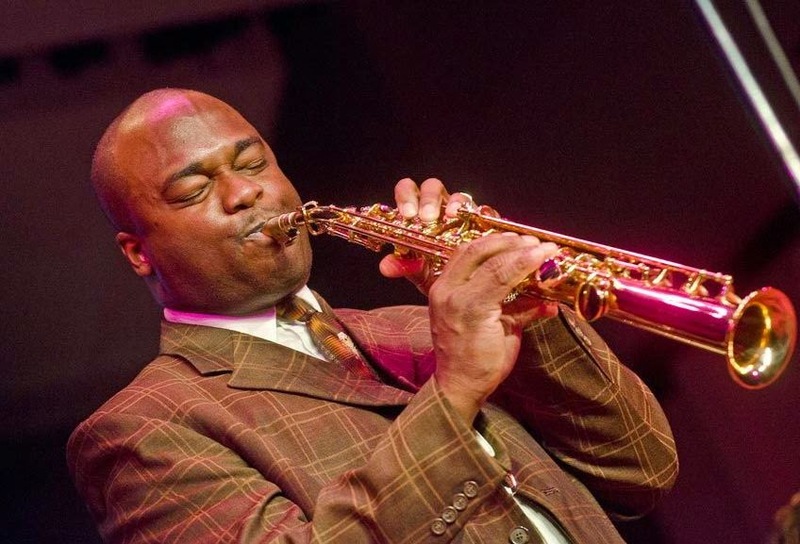 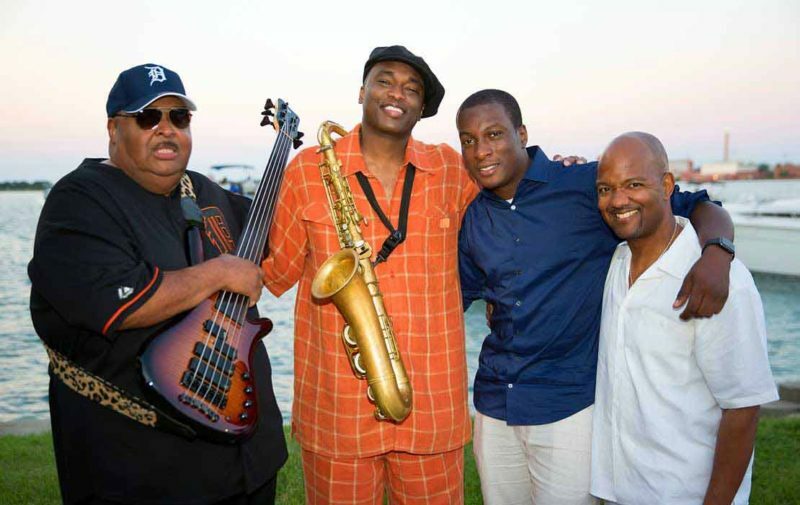 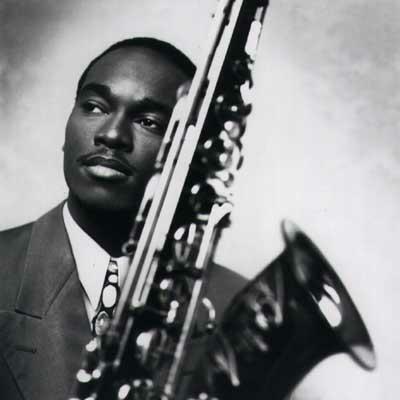 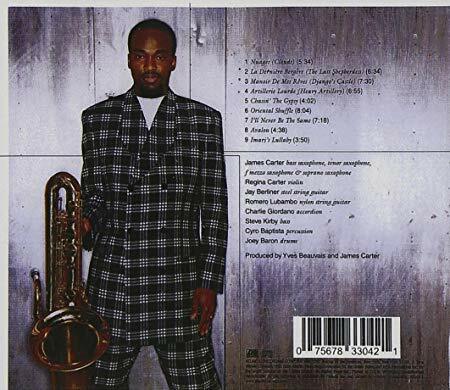 First time I saw James Carter was in the early 90’s at the downtown Detroit Jazz festival in Hart Plaza. 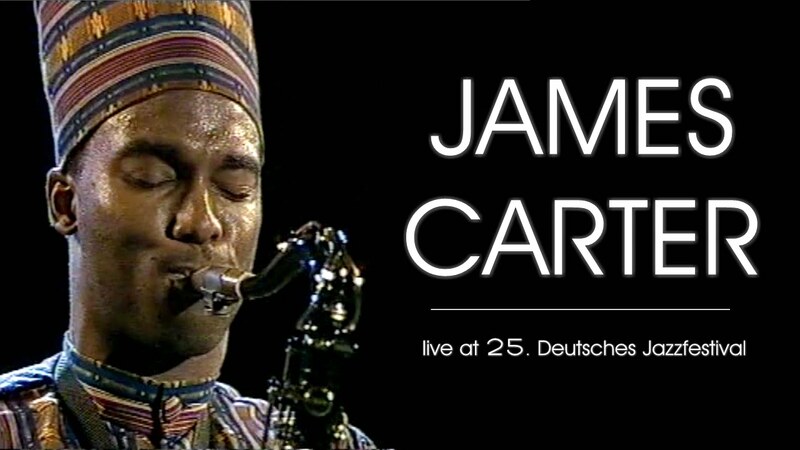 He was playing in the Pyramid stage. 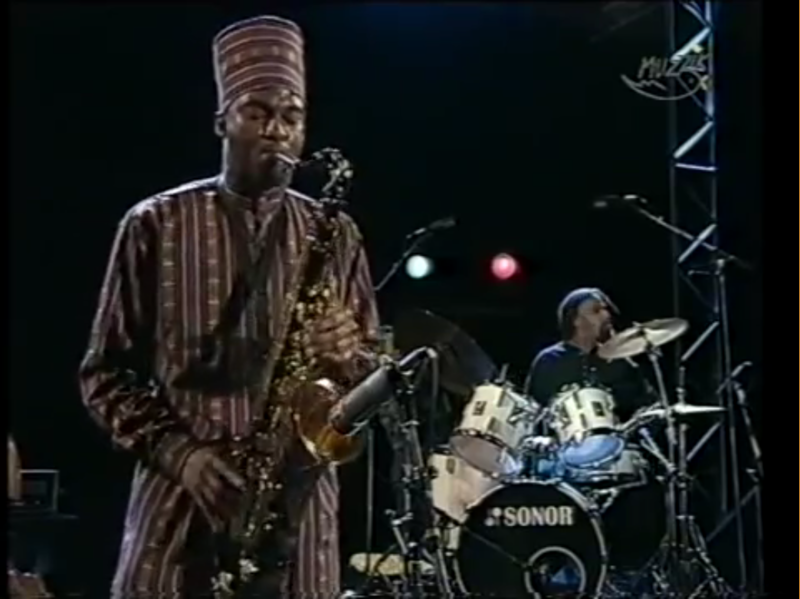 The pyramid stage typically had more avant garde and younger musicians doing exciting and new stuff. 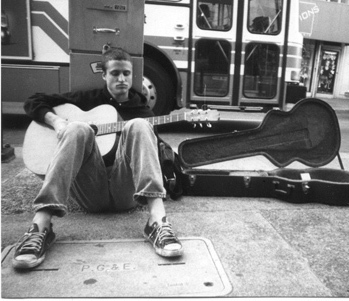 This was right around the time of his first recording “JC on the set” which was released in 93. 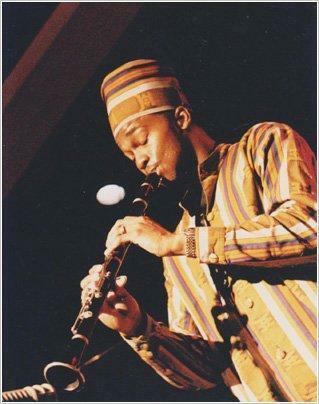 He was dressed in colorful African clothes and his group composed of Craig Taborn, Tani Taball and Jaribu Shahid were playing this unreal and savage jazz. 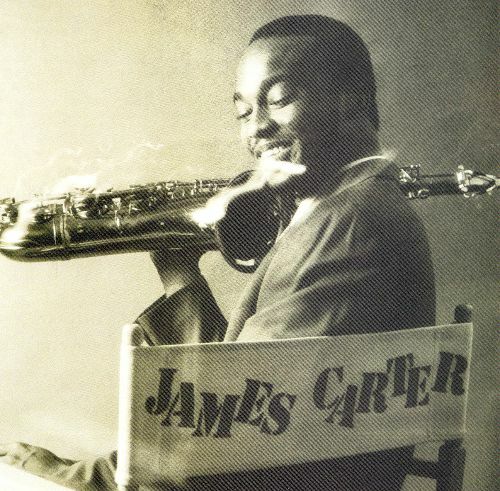 For a kid like me baptized in the electric sermons of Hendrix, what Carter was doing was new, exciting, and purer since it didn’t rely on electric instruments and amplifiers. 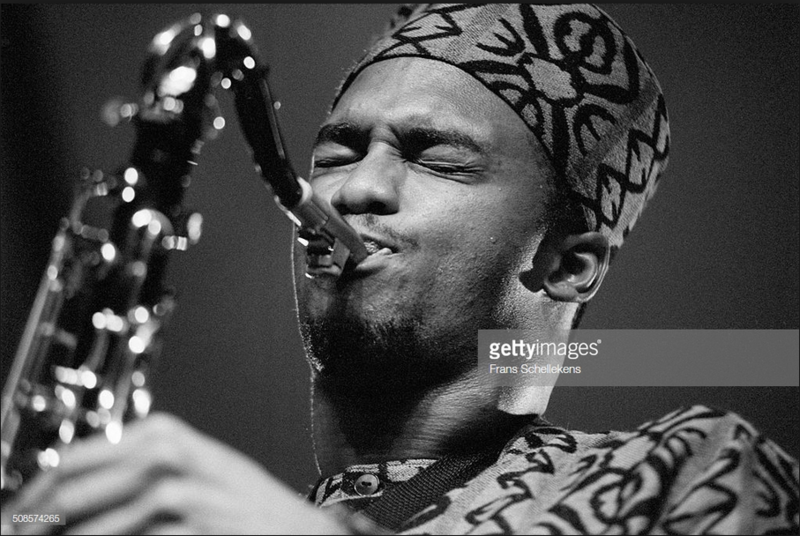 I’ve been a fan ever since and the guy has never slowed down. 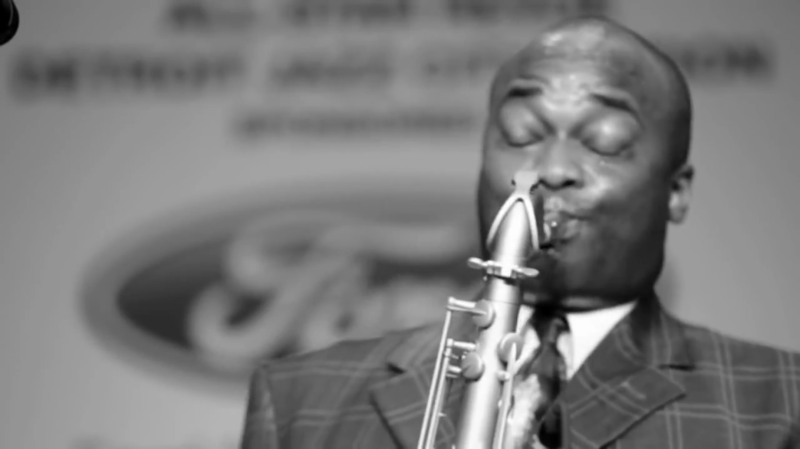 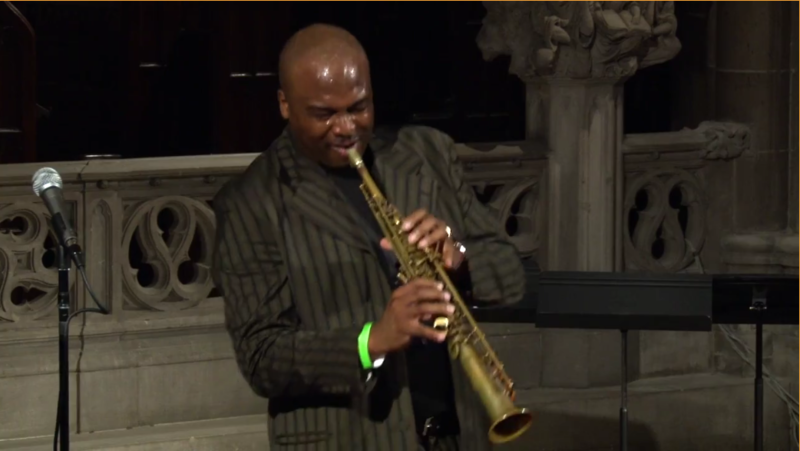 Check out the Coltrane tribute video below and you’ll see what I mean. 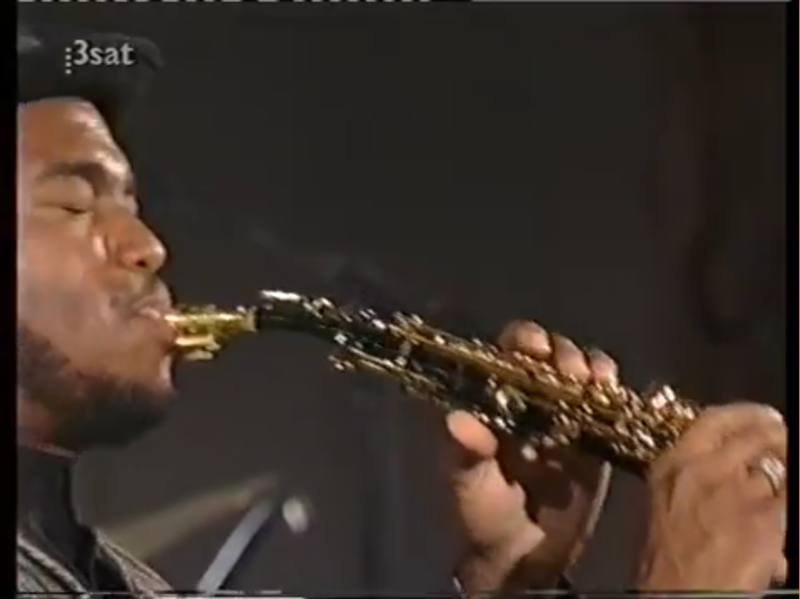 Hats off to one of the baddest sax players ever paying tribute to the immortal ‘Trane. 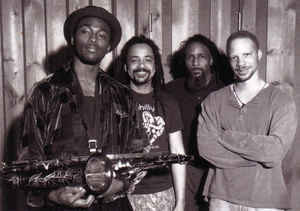 James Carter, Jaribu Shahid, Tani Taball and Craig Taborn. 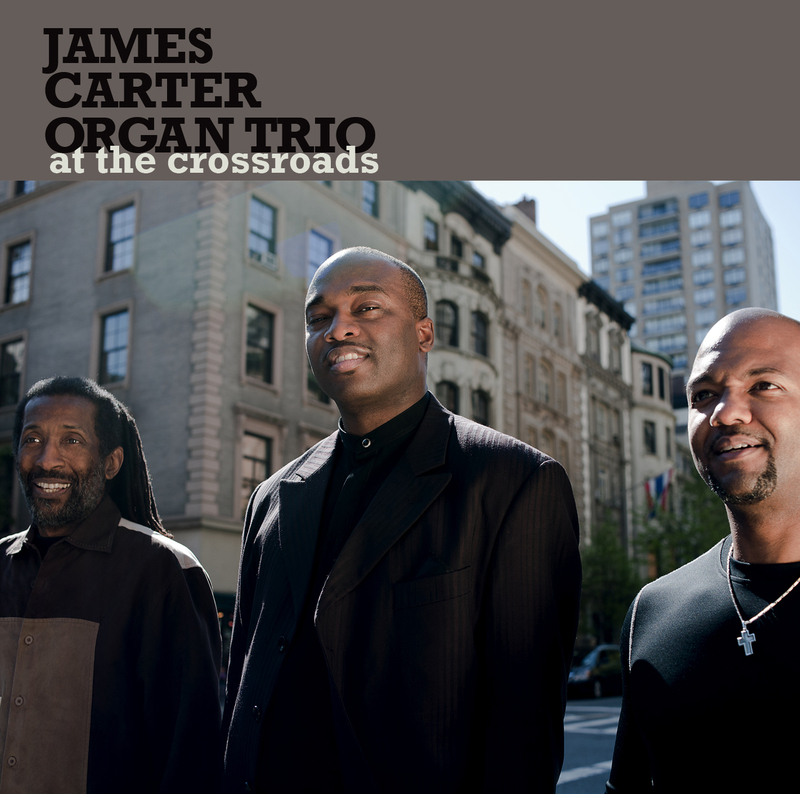 The James Carter Quartet in the mid to late 90’s.